In each foot, five metatarsal bones run from your arch to your toe joints. The first metatarsal is shorter and thicker than the other four bones, which are usually similar in size. During the push-off phase when you walk, jump or run, your body weight is transferred to your toes and metatarsals. The first and second metatarsal bones take the brunt of this force. Most metatarsal problems develop when the impact load or the mechanics of your foot affect the way your weight is distributed. This can put excess pressure on the metatarsals, leading to inflammation and pain, especially in the metatarsal heads — the rounded ends of the bones that connect with your toe bones. # Hammertoe. This foot problem can develop when high heels or too-small shoes prevent your toes from lying flat. As a result, one of your toes — usually the second — curls downward because of a bend in the middle toe joint. This contraction depresses the metatarsal heads. # Bunion. This is a swollen, painful bump at the base of your big toe. Sometimes the tendency to develop bunions is inherited, but the problem can also result from wearing high heels or too-small shoes. Bunions are much more common in women than in men. A bunion can weaken your big toe, putting extra stress on the ball of your foot. Surgery to correct a bunion can also lead to metatarsalgia if you don't rest enough after surgery. # Excess weight. Because most of your body weight transfers to your forefoot when you move, extra pounds mean more pressure on your metatarsals. Losing weight may reduce or eliminate symptoms of metatarsalgia. # Poorly fitting shoes. High heels, which cause more weight to be transferred to the front of the foot, are a common cause of metatarsalgia in women. Shoes with a narrow toe box or athletic shoes that lack support and padding also can contribute to metatarsal problems. Morton's neuroma. This noncancerous growth of fibrous tissue around a nerve usually occurs between the third and fourth metatarsal heads. 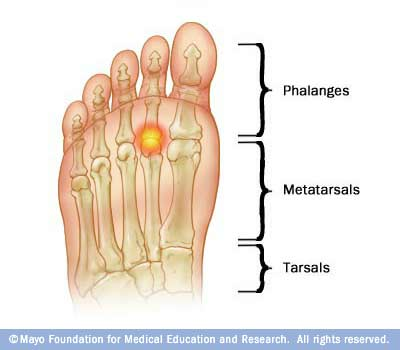 It causes symptoms that are similar to metatarsalgia and can also contribute to metatarsal stress. Morton's neuroma frequently results from wearing high heels or too-tight shoes that put pressure on your toes. It can also develop after high-impact activities such as jogging and aerobics. 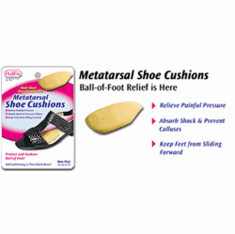 Conservative measures usually relieve the pain of metatarsalgia. # Ice the affected area. Apply ice packs to the affected area for about 20 minutes at a time, several times a day. To protect your skin, wrap the ice packs in a thin towel. # Take an over-the-counter pain reliever. Try ibuprofen (Advil, Motrin, others), naproxen (Aleve) or aspirin to reduce pain and inflammation. # Wear proper shoes. Your doctor may recommend a shoe that's especially suited for your foot type, your stride and your particular sport. # Try shock-absorbing insoles. These off-the-shelf shoe inserts — often made of cork, plastic, rubber or a gel-like substance — fit inside your shoes to help cushion shock. 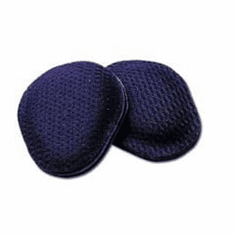 # Use metatarsal pads. These off-the-shelf pads are placed in your shoes just ahead of the metatarsal bone to help deflect stress away from the painful area. #Consider arch supports. If insoles don't help, your doctor may recommend arch supports to minimize stress on the metatarsal bones and improve foot function. 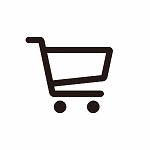 Off-the-shelf arch supports come in various sizes and can be fitted immediately. 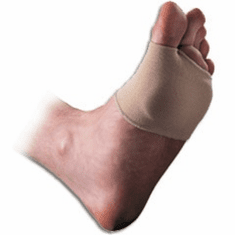 More durable arch supports can be custom-made from a plaster cast of your foot. Rigid arch supports are made of a firm material such as plastic or carbon fiber. They're designed to control motion in two major foot joints below your ankles. Semirigid arch supports are made of softer materials such as leather and cork reinforced by silicone. 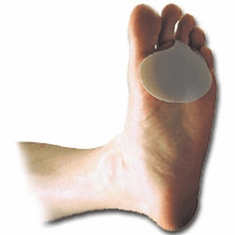 Arch supports designed to treat metatarsalgia may include metatarsal pads, too.